One final time in college football we get to decide who plays for a national title on a set of five bowl games whose purpose is stated simply — match the two best teams at the end of the season for the national title. Do we know who those teams are yet? And better yet, do we know where eight other teams constrained to playing somewhat of a second fiddle to those national title contenders would land if the season ended today? What about in a few weeks? The beauty of the BCS was always the drama it engendered by simply existing. This year will be no different. Comment: Oregon has its chance to make the kind of national statement it needs against Stanford. A team like Florida State, however, just got its chance. And it took full advantage, but until that time comes for Oregon, it had better look in its rearview (or front-view, depending on how tomorrow plays out) mirror and watch carefully as the rest of the pack chases this bid. Comment: Tigers have been something to behold this season — the up-and-down of LSU, the early dominance of Clemson and Missouri’s resurgence as a dominant national power. At least that’s what’s transpired thus far in the college football year. Missouri has been great up and down the field and has run off an undefeated start to their season. Could they pull off the undefeated SEC regular season and show down with the likes of someone like Alabama for a shot at a title game bid? Comment: Even with their victory over Clemson, nothing is guaranteed for Florida State. Even a No. 2 in tomorrow’s BCS rankings wouldn’t be enough to secure anything. 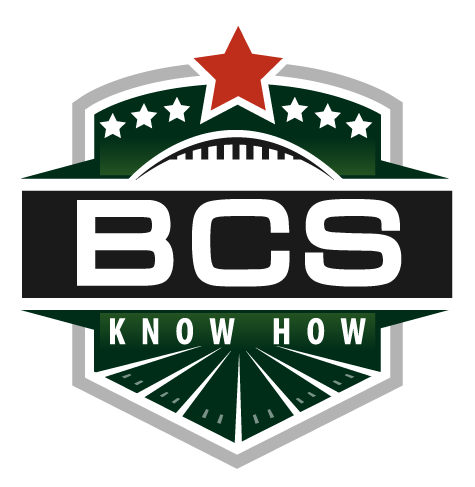 Most teams know that as the BCS era comes to an end. The shock of Louisville’s Friday night loss shouldn’t come as a season-ending blow to the Cardinals, which remain very much alive in the AAC chase for a BCS bowl bid, which comes automatically to the conference’s champion, and could land the conference in the Orange Bowl. 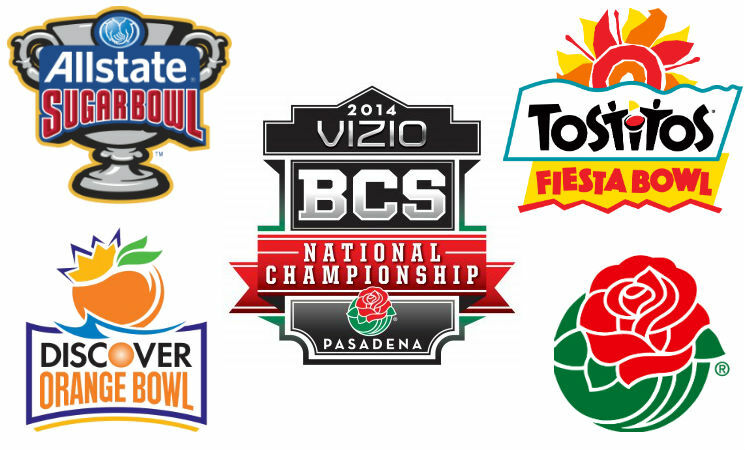 Comment: Name recognition goes a long way in the BCS, as does recency of success. Northern Illinois was the BCS buster du jour of 2012. Now with an undefeated start to the 2013 season, the Huskies could very much be back in the BCS hunt. The Huskies will have some competition from Fresno State this season, but when push comes to shove, knowing the Huskies will benefit the Huskies. The Fiesta Bowl will then pair the at-large selection up with the host team, the Big 12’s champion Baylor. This entry was posted in Bowl Season and tagged 2013 college football, 2014 bcs bowls, BCS, bowl projections, fiesta bowl, october 20, orange bowl, oregon ducks, projected bowls, push, rose bowl, sugar bowl, week eight. Bookmark the permalink. Fresno State and N. Illinois both have to run the table. IF that happens the Bulldogs will have just beaten Boise St. In the MW Championship game. That will be a significant victory and by that time Fresno will be safely within the Top 16 and ranked higher than N. Illinois and UCF. With Derek Carr making the case to be invited to the Heisman Ceremony, it will be a very recognizable name in Fresno. The Fiesta Bowl is in Arizona and the Red Wave travels better than N. Illinois. All that said we are a long way from this even playing out.